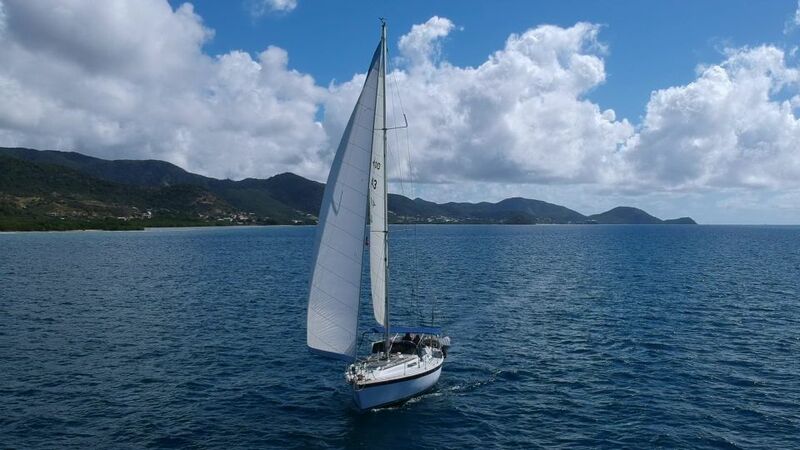 Windward Lady' is a Westerly Oceanlord 41 launched in 1989. 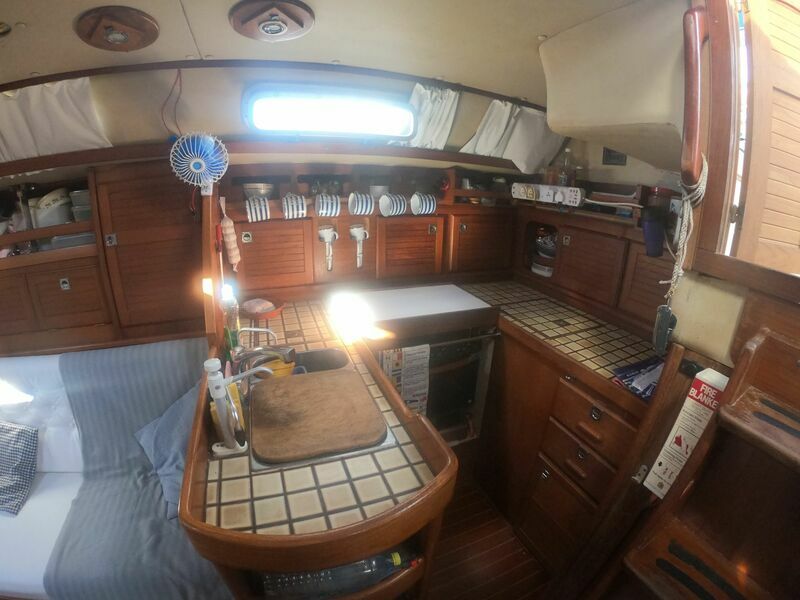 A centre cockpit, fin keel, monohull sloop. 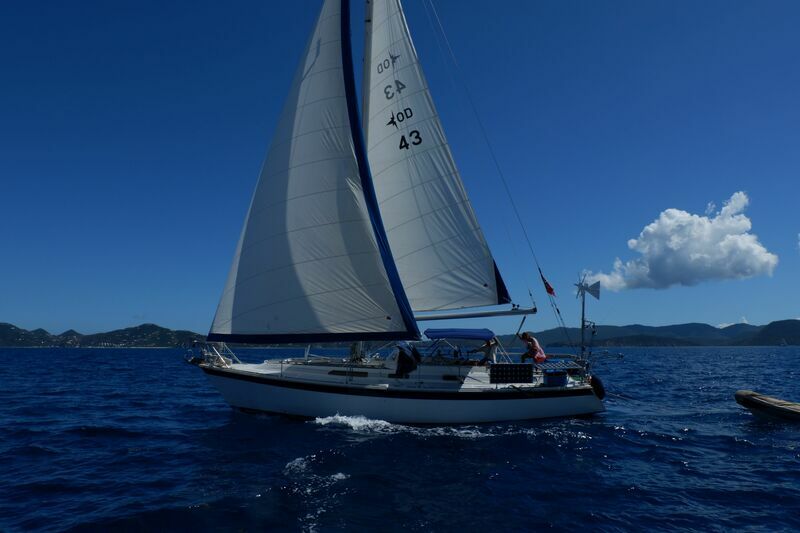 The Oceanlord is a well proven, sturdy, long distance cruiser, with comfortable accommodation. 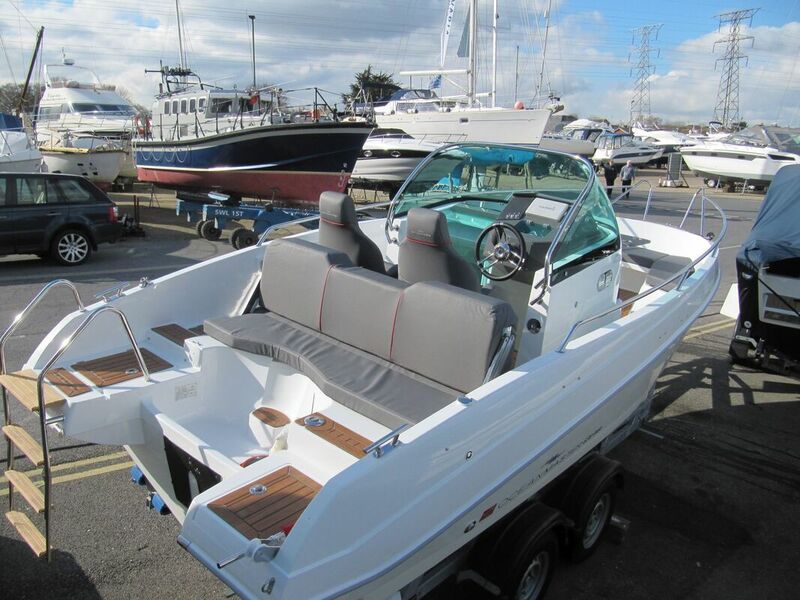 Designed by Ed Dubois and built to Lloyds Hull Construction requirements (Certificate SOU 816015). 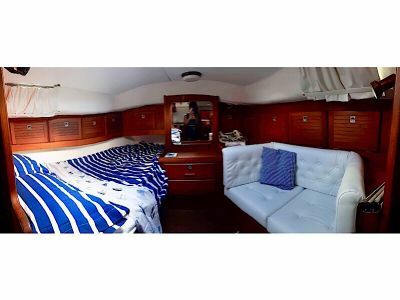 Berths for eight, including a spacious owners aft cabin, two heads and lots of storage. 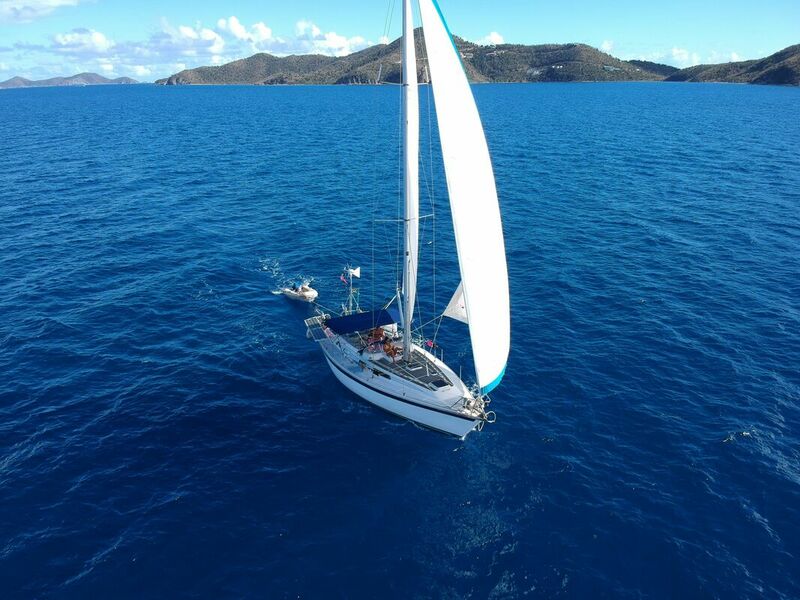 She is easily sailed with the sails on roller reefing systems and all control lines in the cockpit. UK Part 1 registered to Southampton. 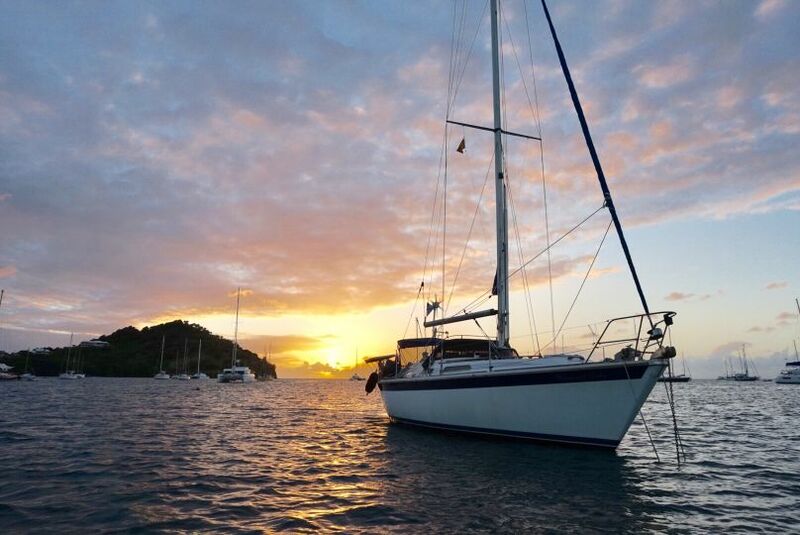 At the beginning of this Caribbean season (October) she was surveyed (available to serious buyers) and has gone through an extensive refit and recommissioning. 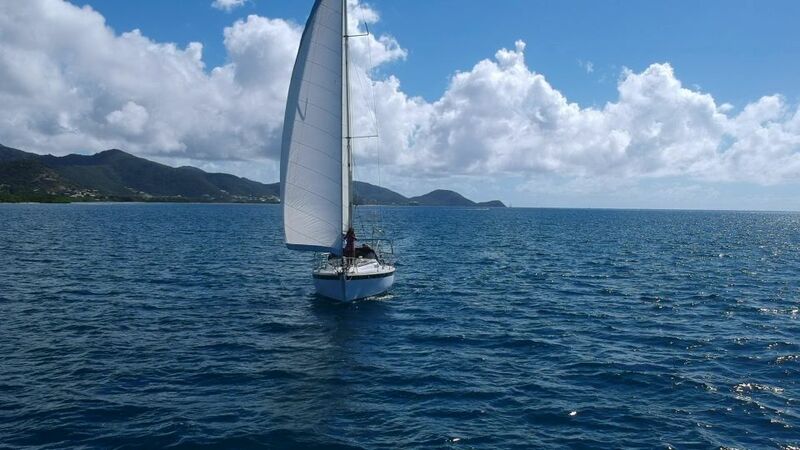 All and every system has been checked and where needed updated and serviced (see lists), and we are still updating while living aboard and cruising the Caribbean.The Westerly 41 is well known around the world for being a safe, seaworthy and incredibly spacious cruising yacht built to Lloyd Standards and with quality, durability and attention to detail in mind. suggested addressed. 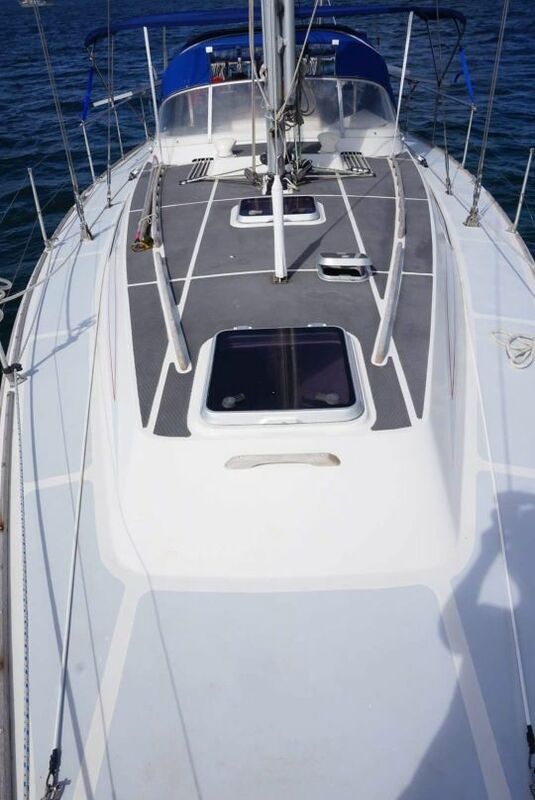 The bottom was professionally taken back to gel coat and built back up with Interlux interspeed 6400NA (3 of primer, 5 of Antifoul) this season. (October) Alongside a rudder rebuild. 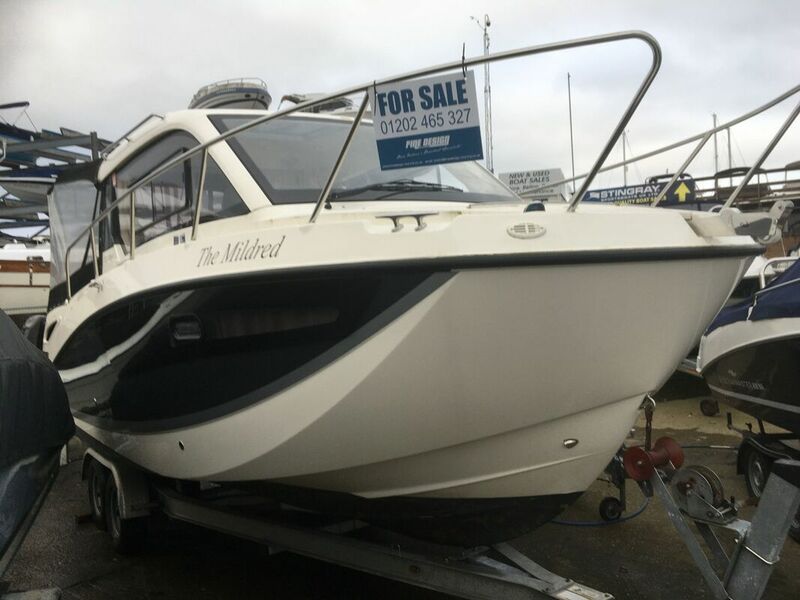 brand new Raymarine EV 200 autohelm, Mitsubishi generator, E7d Raymarine chart plotter, SSB radio, shore power connections with 220v ring main in every room, deck wash & fresh water transom shower, etc. Two anchors, chains and lots of warps. 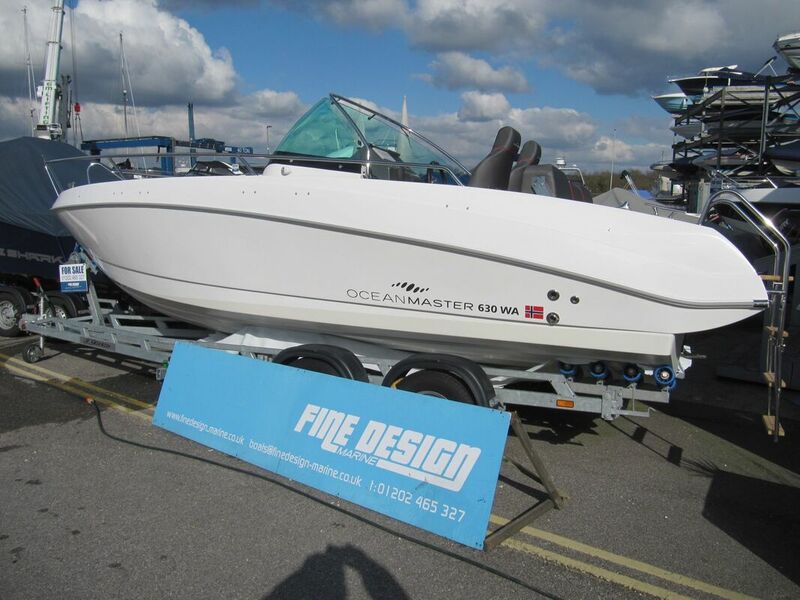 Avon 2.8m dinghy & 3.3hp Mariner outboard with Davits. 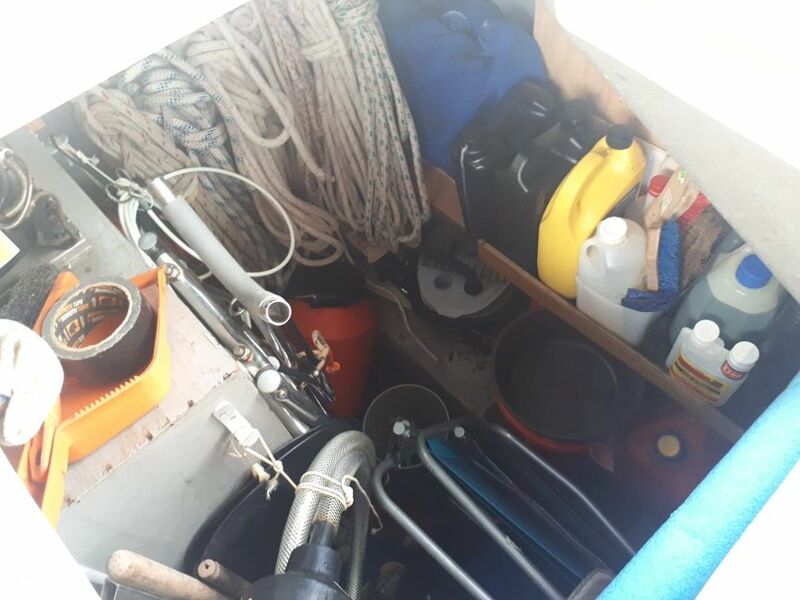 Everything required for living aboard is available, cutlery, crockery, galley equipment, loads of spares (engine, rigging, electrical, plumbing, etc. ), tools, charts, etc, etc. Even a cold beer in the fridge. 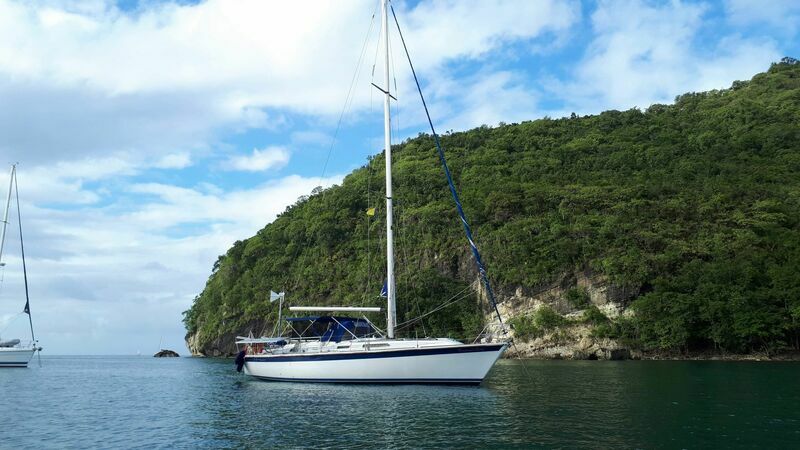 Owners are cruising at present, so all a buyer needs is their swim wear and a sense of adventure. 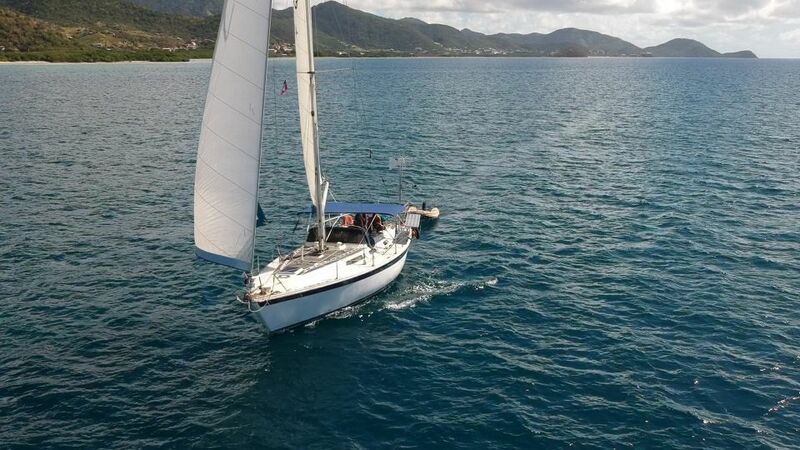 Windward Lady' is genuinely in very good condition and more than “ready to go” – she is cruising now! 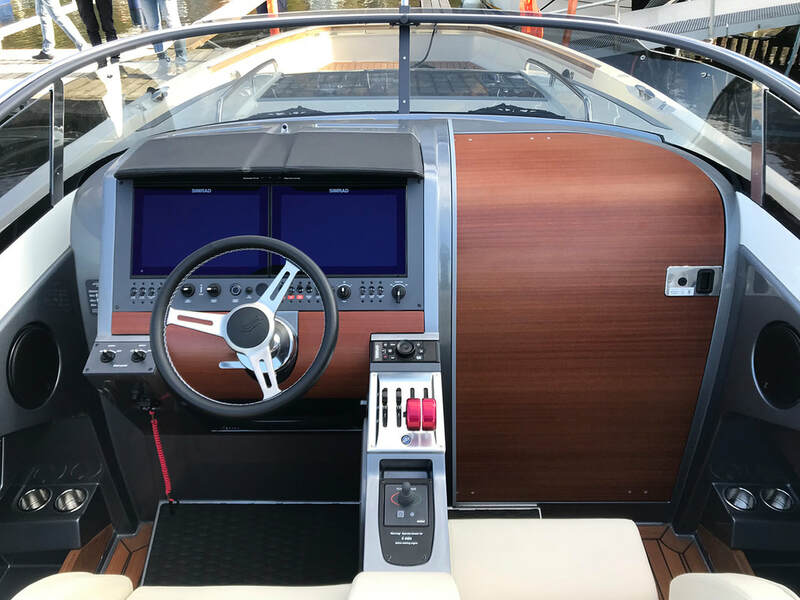 2018 Raymarine EV200 Autopilot with linear drive leg, p70 control head in cockpit. 2018 Victron Battery monitor, monitors house batteries, voltage of starter battery. 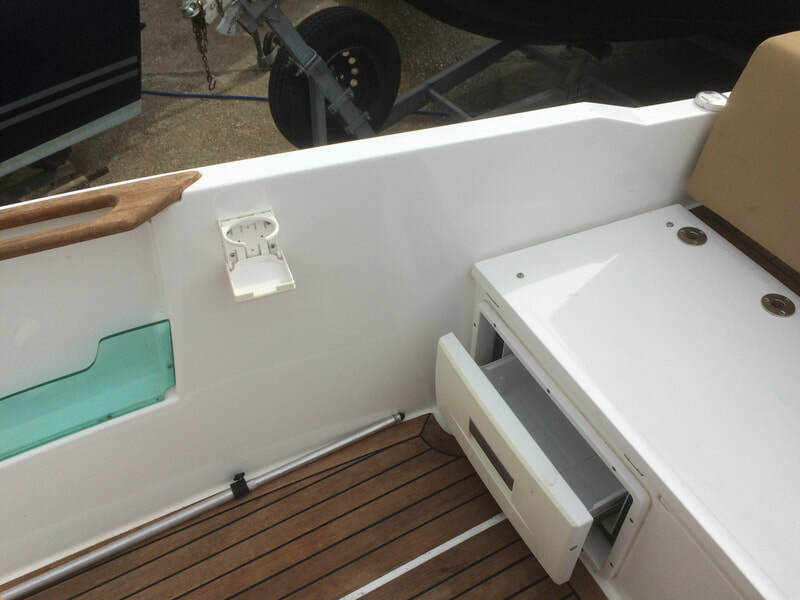 2015 Raymarine ST60 Tridata (fitted 2018) with 2018 AirMar Transducer. 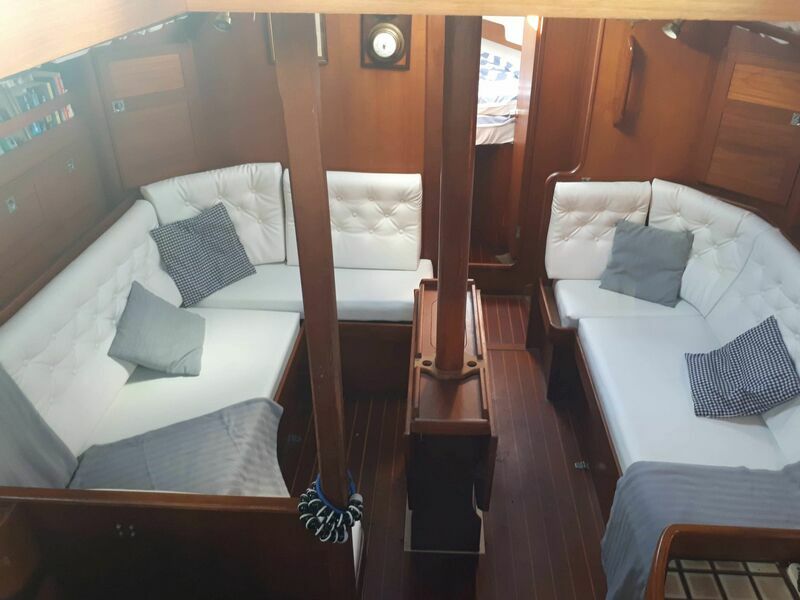 Lofrans 1200w Tigres windlass with foot pedals (foot pedals replaced 2018) - stripped and serviced Oct 2018. Xantrex Battery charger, re-wired with new cabling 2018 and reprogrammed for new house batteries/starter. 1500w inverter 220v - runs all interior ring main and electronics with ease. 2018 Whale shower drain pump fitted to forward head. 2018 Flojet shower drain pump fitted to aft head. Jabsco V-Flo 5.0 fresh water pump. Isotemp hot water accumulation tank run off engine. ICOM IC-M-700 SSB radio with auto-tuner and isolated back stay. 2x Siemens 75w solar panels, 2x Siemens 100w solar panels. 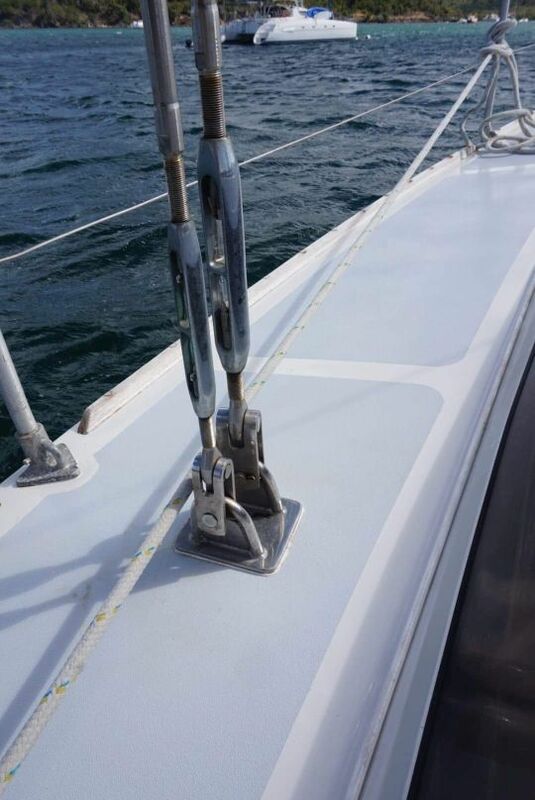 These are wired up with the 75w and 100w paired on the starboard rail and port rails respectively (new stainless supports 2018). They are then run through separate 30amp controllers for best power production. This provides between 10-25amp depending on sun but plenty to keep batteries charged on normal conditions. All cabling is new 2018. Rutland 910 wind generator, provides a trickle charger of between 2 and 8amps. 2018 all interior bulbs replaced with marine grade LEDs. 2018 100AMP breaker installed for all house loads to pass through. 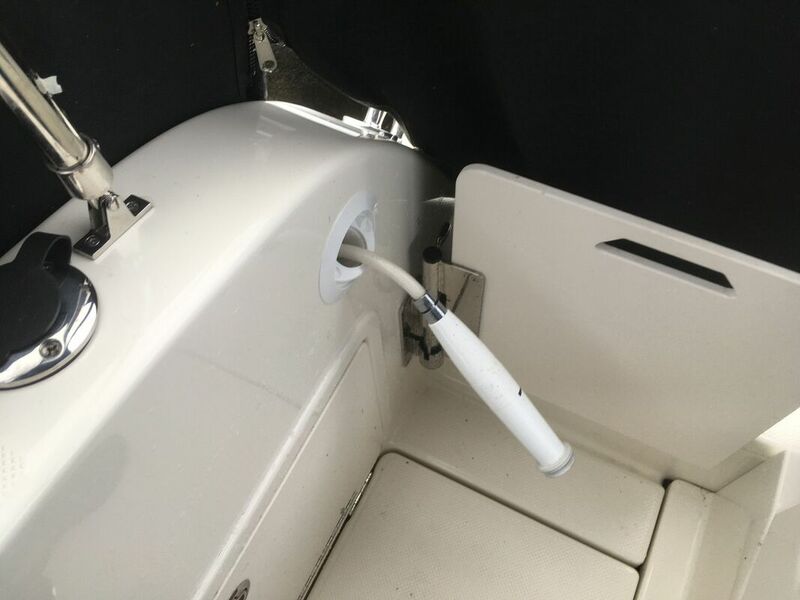 2018 100AMP breaker installed for Windlass. 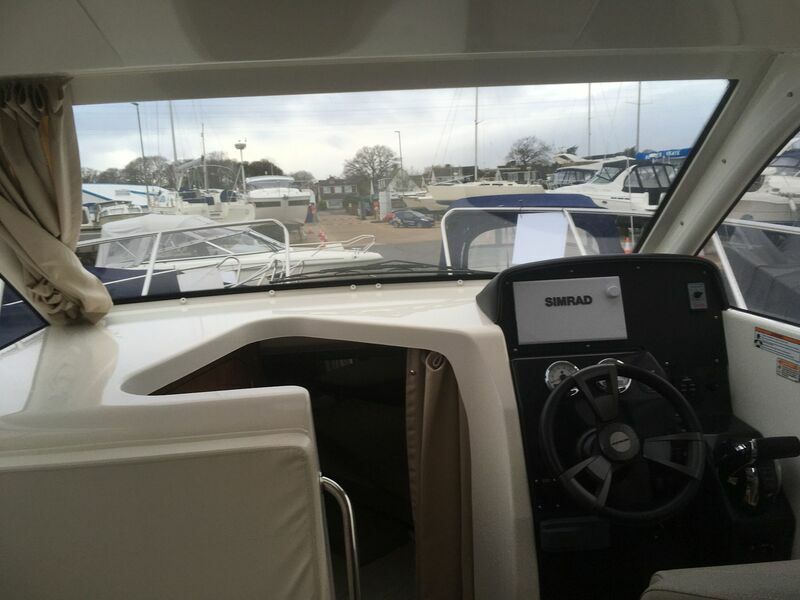 The wiring was also checked and where needed rewired by a professional boat electrician in 2018. All my wiring was also checked by this electrician. This was all checked during my survey, any suggestions were then carried out (very minor like replacing cotter pins etc.) 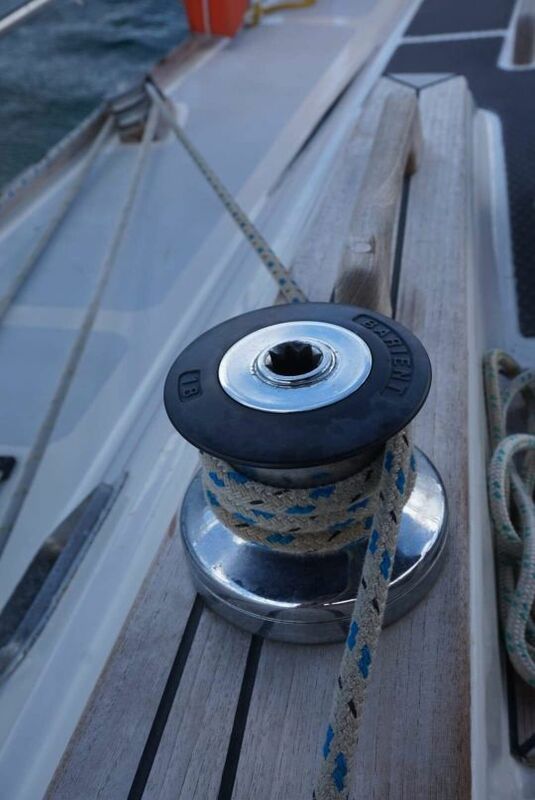 Westerly rigging is know for being well over engineered. For example all shrouds back stays etc. are 10mm! Winches have all been taken apart, cleaned and serviced. All are in A1 excellent condition. Kemp in Mast furling for Main. 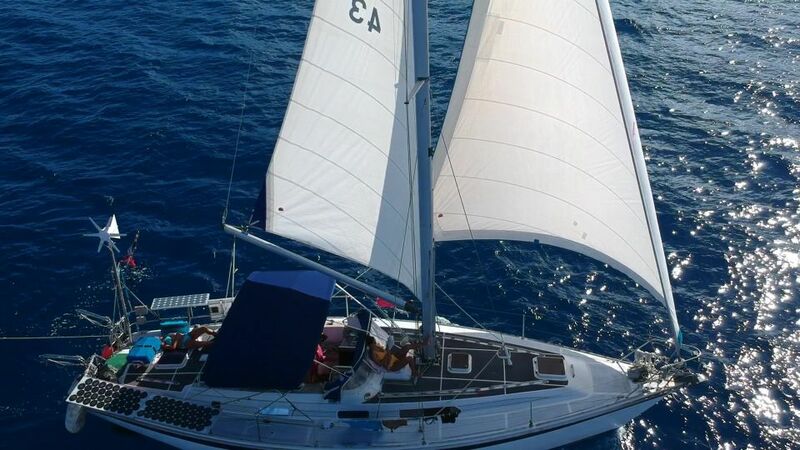 Main Halyard, Genoa Halyard and Outhaul and Kicked clutches replaced 2018. 65 metres of 10mm chain. 2x full spare rope rodes, length unknown but they are long! 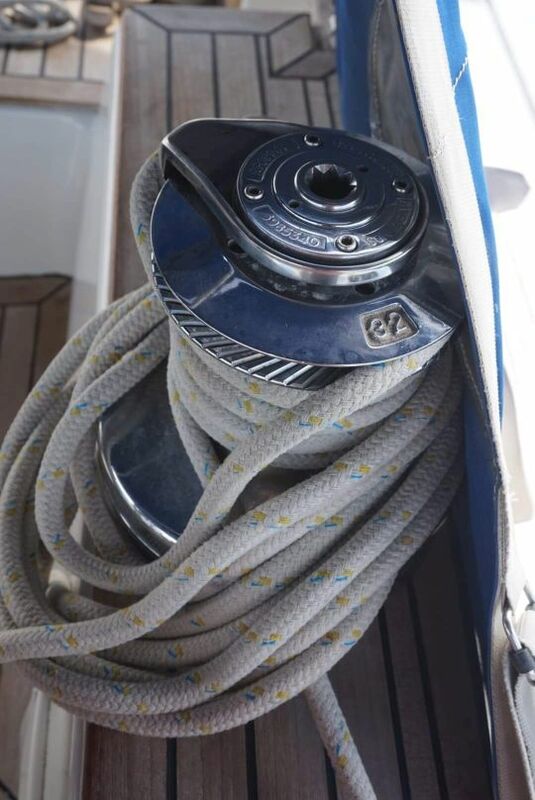 Spare lines, warps, sheets, Halyards, pulleys etc. throw lines and life buoy. Fire extinguisher replaced 1x 2kg Co2, 1x 2kg powder. 3x 2018 flares, a bucket of various older flares. Bilge pump and float switch serviced 2018. New rubber gasket installed on Henderson manual bilge pump. 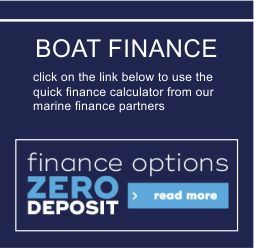 2018 headlining replaced forward cabin, aft cabin, forward head, aft head, Nav berth. Various woodwork replaced, revarnished and repaired. 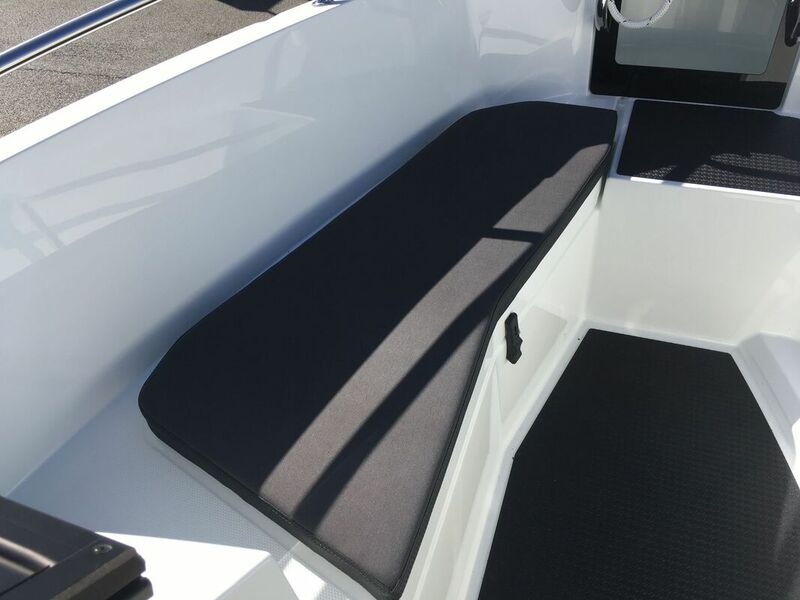 2018 full width (guard rail to guard rail) Bimini installed in sunbrella providing ample shade across whole cockpit. Storm hood/Dodger restitched 2018 with a zipped clear window installed to allow better visibility and a through-flow of air. Full overboom tent awning which runs from just in front of mast to rear pulpit. Excellent quality, as new. restitched as needed (2018). Perfectly serviceable for many years to come. 2x Mains included. Current working one was restitched around luff to provide reinforcement (2018). Again perfect working order. 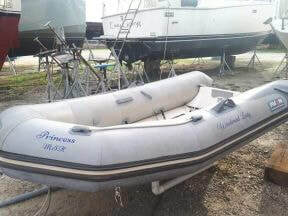 Avon 2.8 RIB which we have put worn cover on to protect it. 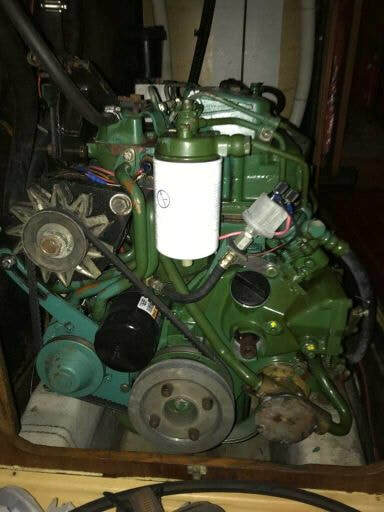 Mariner 3.3hp, cosmetically needs work but runs faultlessly and was serviced 2018. Mitsubishi Generator, runs perfectly but hasn’t been needed as solar power recharges batteries as needed. Serviced 2018. Fold up bicycle; in need of some TLC. Vast array of engine, deckware, plumbing and electrical spares/parts.